Lincoln Elementary School is nestled in the beautiful city of Tulare, California. Located in the Central San Joaquin Valley, Tulare is an agricultural community with a rich history. 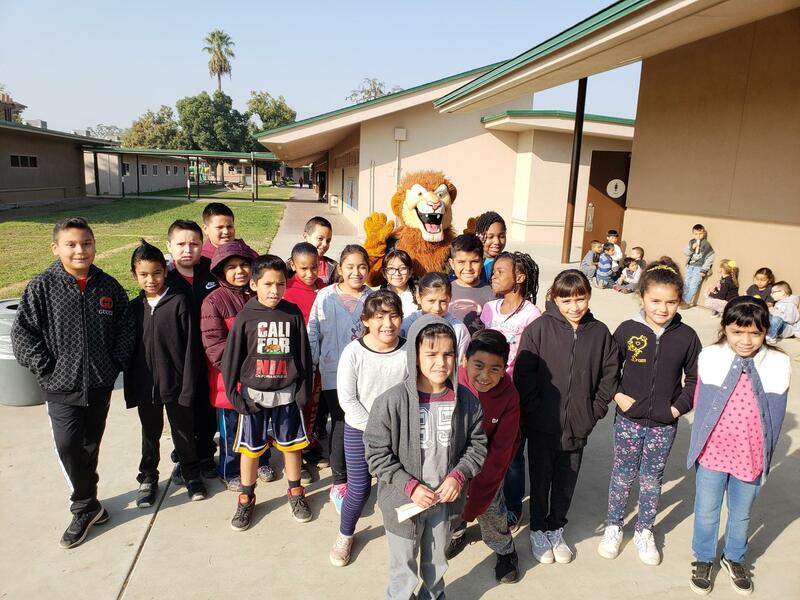 Lincoln School is privileged to serve students in preschool through fifth grade within the Tulare City School District, where our shared mission is to place the educational, emotional, and safety needs of our students above all else.